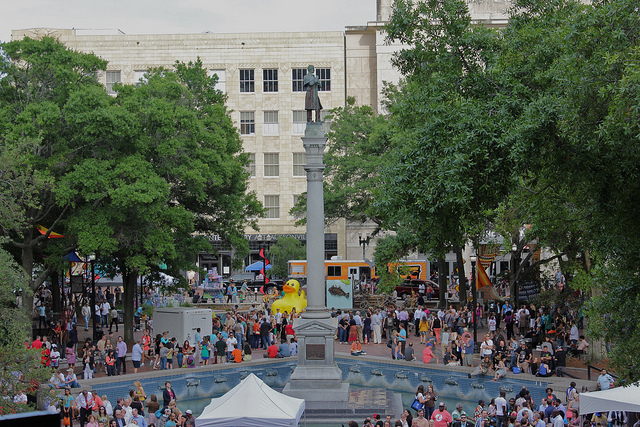 Thanks to everyone who supported the world’s first crowdfunding festival, One Spark 2013 was a huge success! It is on the heels of our banner inaugural year that we announce the dates for 2014 and some key changes that will ensure that One Spark 2014 is an even bigger success for our Creators, attendees and the City of Jacksonville. One Spark 2014 will take place on April 9-13, 2014 in downtown Jacksonville. These updates but scratch the surface of how the One Spark festival will be improved for 2014. Stay up to date with the latest announcements by signing up for our email list and following our social channels (links above). 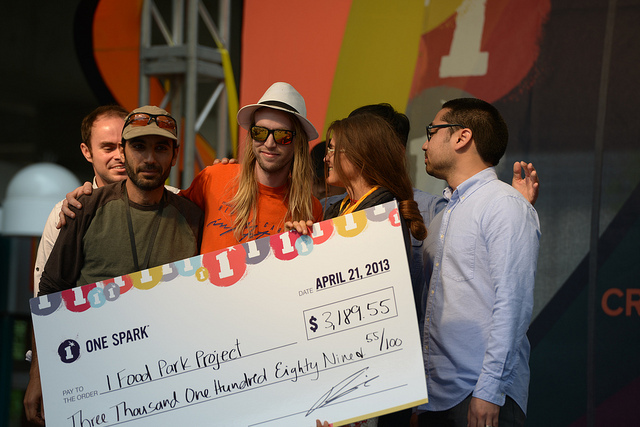 One Spark has upped the game to include $300,000 in prizes this year! NEW! The Creator’s project that receives the most votes in each category will receive a $10,000 bonus prize!!! NEW! A panel of industry experts will select one Creator’s project from each category to receive a $10,000 bonus prize!!! Hey y’all, meet Joe our new Exective Director! You may remember him as the Director of Field Ops from this year’s event. He is taking Elton Rivas’ place as Elton continues to keep the Spark alive serving as president of the One Spark board of directors. 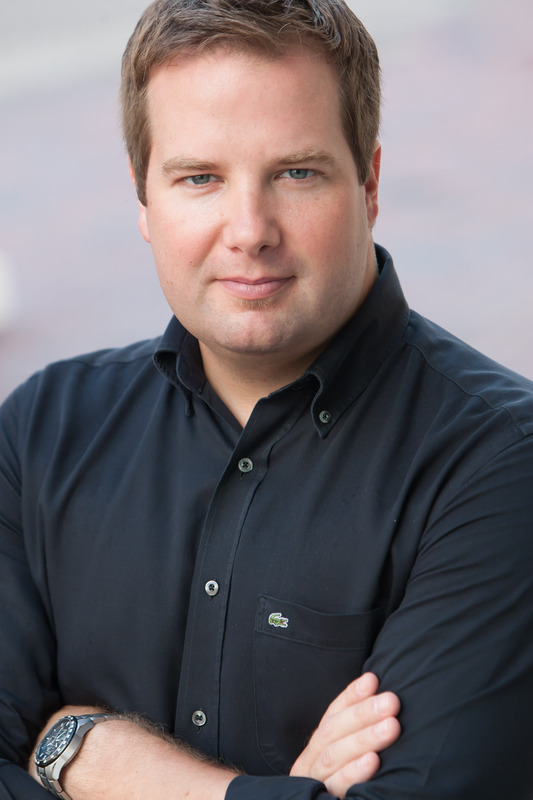 Joe was listed in the Jacksonville Business Journal’s 40 Under 40 for his work with Sight and Sound Productions and brings years of marketing and event planning experience to the One Spark team. Joe has BIG plans for One Spark 2014, just you wait and see!